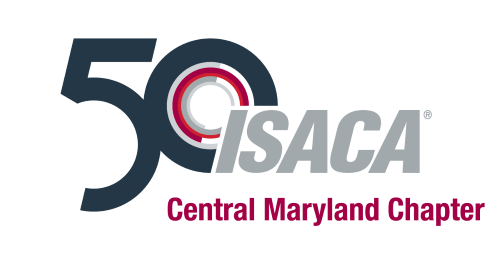 ​The ISACA Central Maryland Chapter invites you to our annual joint training holiday event with the Association of Government Accountants (AGA) on Wednesday, December 12, 2018 (Please note that space is limited for this event; registrations will be filled on a first come, first served basis). The training session is conveniently located at Rolling Road Golf Club in Catonsville, Maryland. Artificial intelligence. Big data. Blockchain. Technology is creating limitless possibilities for the accounting profession. Immediate Past Chairman of the American Institute of CPAs Kimberly Ellison-Taylor, CPA, CGMA, CISA, discusses the many opportunities for accounting and finance professionals to harness the power of emerging technologies to go beyond the scope of today, creating even more value for the clients and businesses they serve. Change management is a multi-faceted topic. Like the various sides of a gem, doing change management well requires various approaches. One can think of change management in four different buckets – object oriented changes, security, patching, and configurations. Late Registrations after December 7, 2018: No additional charge for this meeting, however please note that space is limited for this event; registrations will be filled on a first come, first served basis (Member Prices are for all ISACA, ISSA, AGA, and CFE members). Happy hour is optional. Members not attending the meeting are welcome to join us for happy hour, but please register for the happy hour so we can plan for attendance.